Interested in the grocery delivery service Shipt? Find out what you need to know about the service and what a Shipt experience is really like! As I was cleaning up for dinner tonight, I thought about how I really wanted to share how I cut out some extra work during the week. It’s one way to help ease an endless to-do list or a night that becomes more overwhelming than originally planned. 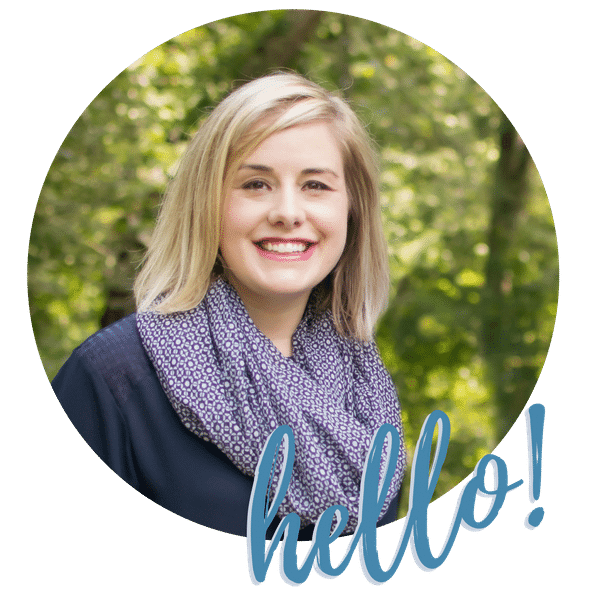 So I thought that If I was having an overwhelming evening, I should share my story in case you are too! I don’t have a maid or a personal chef. And I’m not a barrel of unlimited energy. I use Shipt to help me out during the week. A lot. I use Shipt to avoid running to the grocery store, unloading both kids, waiting in line, just to load them back up in the car, and head home to prep dinner. These days, the groceries can arrive when I request and it saves me so much time. While I can’t escape the dentist office, it’s one thing that I can mark DONE on my list of never-ending to-dos. If you haven’t heard of Shipt before, it’s this grocery delivery service that is comparable to Amazon Prime. You pay a small annual fee and receive free delivery on groceries from some of your closest stores. Any delivery over $35 is free! We started using Shipt in 2017. 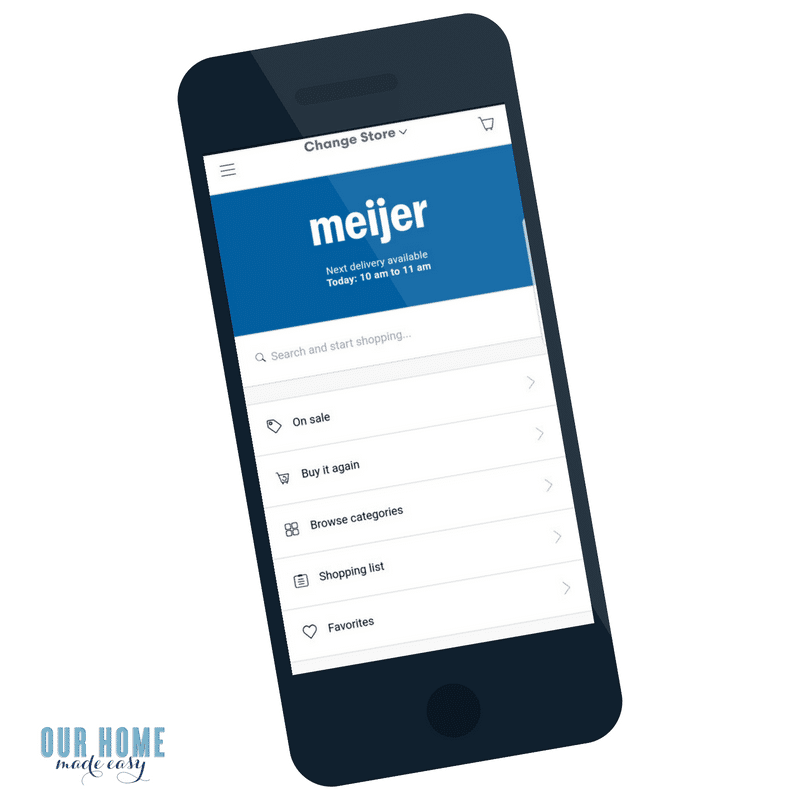 We were a little hesitant to use a grocery delivery service because we like to keep our weekly grocery bill under $110 for the week. So we love to shop the sales ad! Since we meal plan, we traditionally only buy groceries that we need for the week. We were nervous about what happened if we requested an item and discovered that it wasn’t in our delivery because the store didn’t have it on-hand. If you aren’t already a Shipt fanatic like we’ve turned into, I wanted to share a few of our biggest discoveries about Shipt with you. 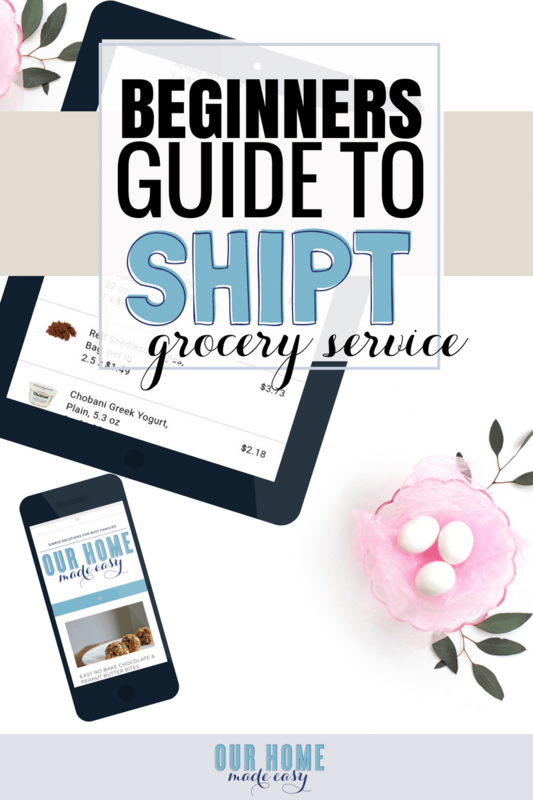 If you aren’t familiar with the service, Shipt is a grocery delivery service. 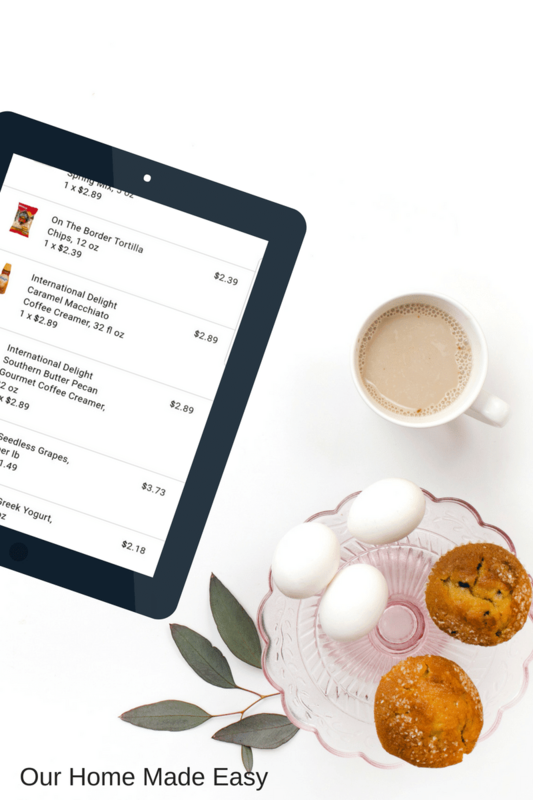 You can order your groceries on your internet browser on an app. It’s different from Kroger Clicklist or Wal-Mart Curbside Pick Up in that Shipt delivers the groceries to your home. You won’t drive to pick up your items, they come to you (keep reading for more detail)! When you choose your items, you will also choose a preferred delivery time. It’s generally an hour window where you’ll expect your delivery. 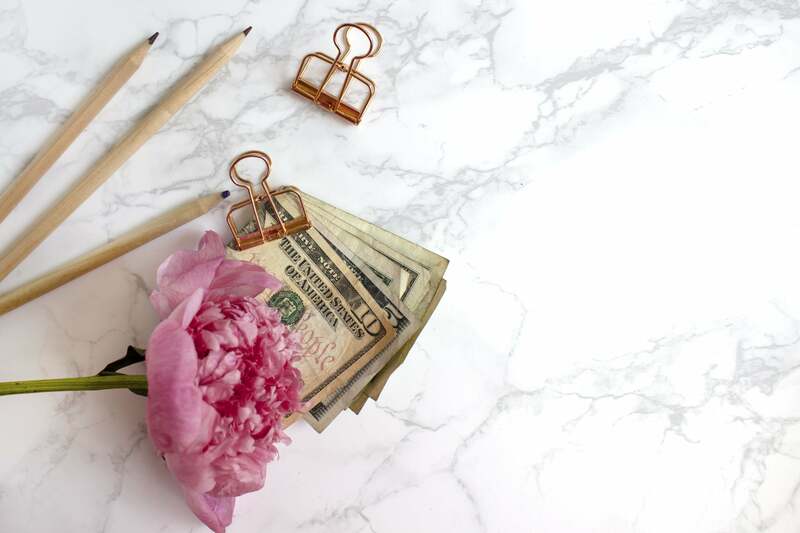 Are items more expensive than regular retail? I buy the sales on Shipt. While they won’t always exactly match up with the store, I’ve found that I can build my meal plans for the week around their current sale ad. Occasionally I’ve even found several items that were cheaper on Shipt than the store! I stock up on those items if it’s a great sale and we use the ingredient! Generally, I notice that my grocery bill is about $5 more than if I had gone to the store myself. I actually save money by Shipt-ing. You see, I’m notorious for picking up the new crunchy snack on an end cap. Or the fun new yogurt for the kids during the week. Those little items add up big time. With Shipt there is virtually zero impulse buying. What if the store is out of an item? his might be my favorite part of Shipt! Since you’re using the Shipt app, your shopper will notify you if something is out of stock. They will ask if they can substitute it for another brand instantly. All you need to do is reply to the text message with yes or no! You won’t be left without a really important ingredient at the end of the trip. What Is the Grocery Selection Like on the Shipt App? How Are Your Groceries Delivered? When you submit your order, you can add special notes in the delivery field that says “text me when you arrive.” While our shoppers have always texted us while they were checking out in the store, it’s always helpful to know when they arrive. If you have pets and want to put them away, or if you have a little one napping, you can catch them at the door before the doorbell rings! Speaking from our experience, our shoppers always arrive carrying large tote bags full of our groceries. They always have our cold/freezer items inside of insulated bags. It’s a wonderful gesture. As for where they drop off your groceries, you can request they set them inside your door or they will even take them into the kitchen! Choose a comfort level that works for you. How much does Shipt cost? Keep an eye out for seasonal promotions which offer a significant discount on your first year. It’s a great way to test drive Shipt without spending too much money. Am I Supposed to Tip My Shopper? Like restaurant and other service industries, tipping is appreciated but not required. And like any other industry, the percentage tipped varies wildly as well! I usually tip about $7-$12 per delivery and our deliveries are usually $120 or less. You have two options for tipping with Shipt. You can give your shopper cash when they drop off your groceries or you can tip on the app. 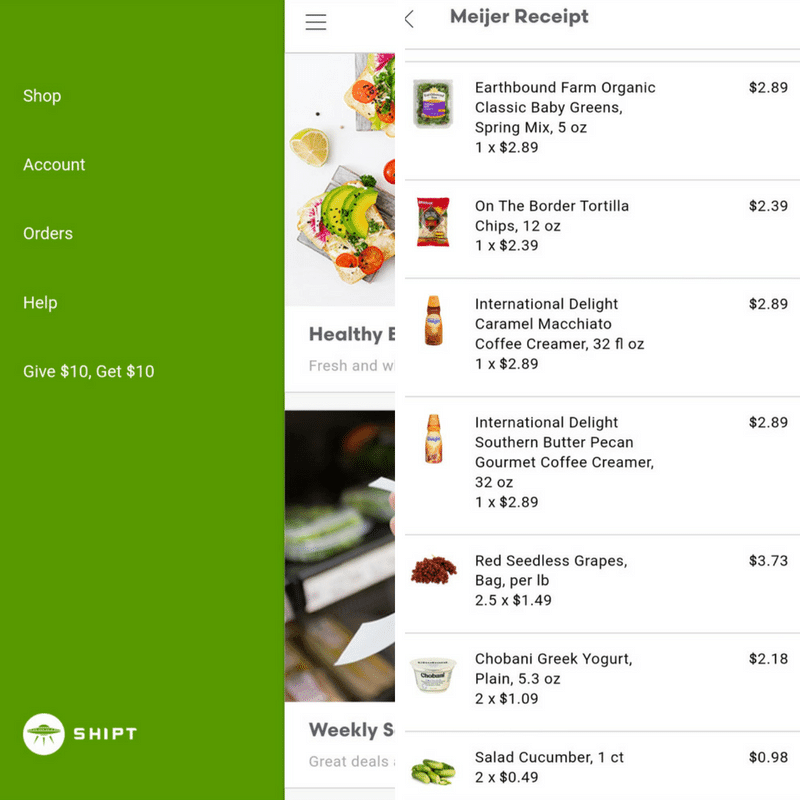 Once your shopper marks your order as delivered, you will receive a receipt from Shipt. You will see the items you requested, the quantity requested, and how many were fulfilled. However, this is not a receipt from your grocery store. None of the items have a grocery store dollar value next to them, they only have the Shipt charged value. For that reason, we’ve only ever purchased items that we typically would never return. Since Shipt was recently purchased by Target (yay! ), they will roll it out to their stores and presumably there will be an easy return option. I’ve never tried returning a Shipt item so I cannot speak to that process right now! Once your order is complete, you’ll be asked to rate your shopper and provide feedback. We’ve always had wonderful experiences with our shoppers so I try to rate them in case there is a review process. Do I recommend Shipt for Moms? I’ve found the cost of Shipt to be such a great value in exchange for my time. It’s been a great solution when our weekends get away from us and we can’t make it to the store ourselves. This usally happens when we are out of town traveling, working through a DIY project, or if someone is feeling under the weather. 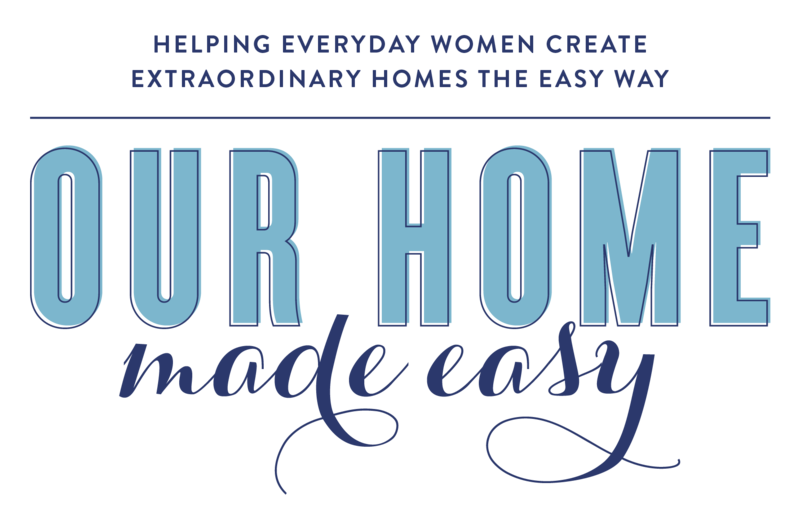 I really wanted to share one of my busy mom secrets with you! While I’m definitely NOT Supermom, I love finding great ways to save time and energy, because there is never enough coffee in the day! I think a little insider knowledge would be helpful. Don’t get make wrong ShipT is great but here is something every customer should know…. 2. ShipT does not reimburse drivers or provide cellular devices. Gas, mileage and cell phone usage are drivers responsibility. 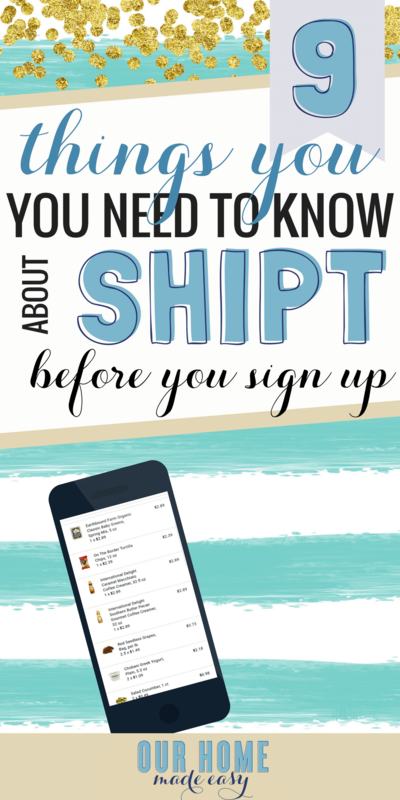 So are T-shirt’s, insulated bags, thank you notes, carts or any other ShipT logo items purchased by the driver from ShipTs web site with the exception of the first T-shirt and the graduation package (two shirts and 1bag). 3. ShipT is customer bias. If you’ve ever read the reviews on indeed you’ll see comments of shoppers who have been with the company for two or more years, maintained excellent delivery and customer rating and suddenly deactivated ( let go by the company) because of one customer review or complaint. Yes ShipT is great in some ways. It a fantastic side job for students. And the values and dedication to great customer service may seem great as well but I feel crumble over the drive to make more money. This is not to put ShipT down by any means but to bring awareness. Hi Anya! Sometimes the negatives can be seen as flexibility & positives options for those who cannot have a standard work schedule due to other commitments. Thanks for stopping by! But people have a choice in who they want to contract for. I am an independent contractor and if I don’t like the terms I don’t take the job.